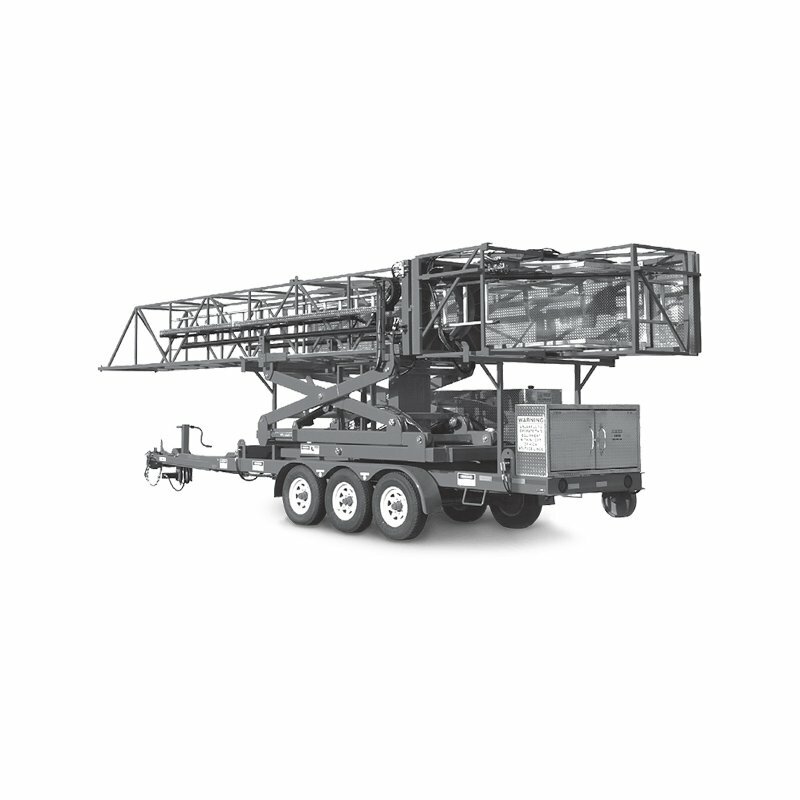 Hydra platforms provide safe, quick, and easy access for under-bridge construction and inspection. 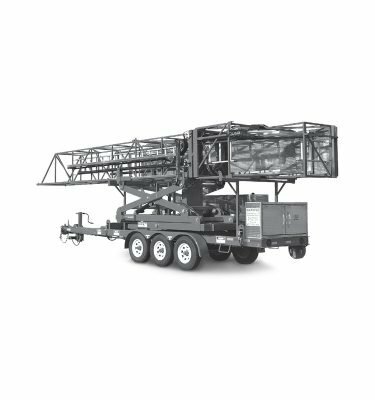 Altra Construction Rentals delivers Hydra Platforms across North America. Rent or purchase. Altra is Canada’s leader in bridge and dam specialty equipment.